Pretend police officers 'patrolling' the streets of Deacons, St Michael had to rely on the protection of actual officers when residents discovered the men were phonies. 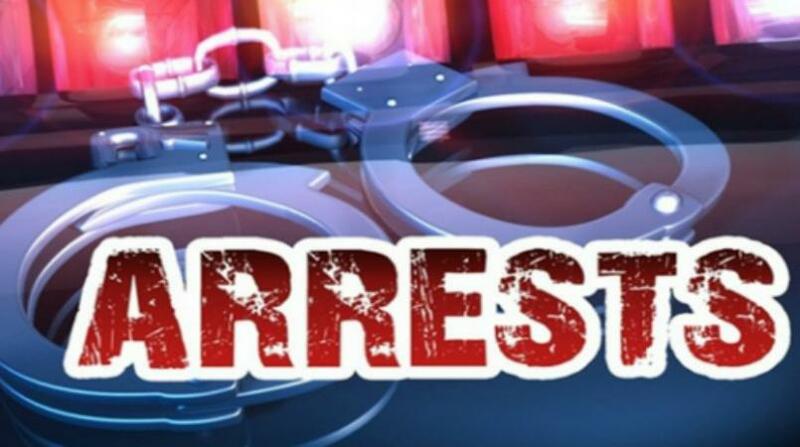 Jamal Omar Beckles, 35, of Massiah Street, St John and Kenroy Henderson Brathwaite,39, of Apartment 7B Sargeant Road, Ellerton, St George had the appearance of police officers - they traveled in a vehicle similar to an unmarked police jeep and further gave the impression of officers when they shouted "Police police don’t f****** move" to man riding his bicycle in the neighbourhood. However, it was their inability to produce their certificates of appointment that cause residents to demand answers. According to the duo, the residents beat and robbed them; causing Brathwaite to run to the Black Rock Police Station. Instead of making a complaint, the two were arrested and charged with bicycle theft and impersonating officers. They admitted that they pretended to be members of the RBPF when they told Devere Savoury “Police, Police don’t f****** move" and then proceeded to confiscate his bicycle - an act which they were not entitled to do by law. A pre-sentencing report was ordered for the two men, who police said had consumed alcoholic beverages before committing the offences. 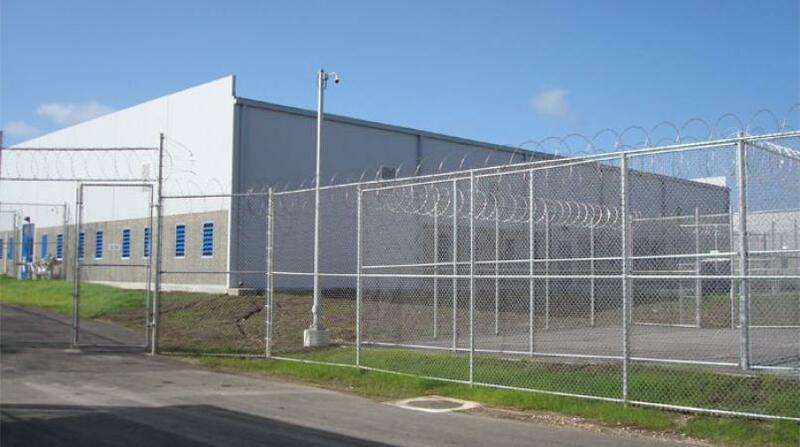 They were granted $1000 bail each and asked to return to court on June 3, 2019. 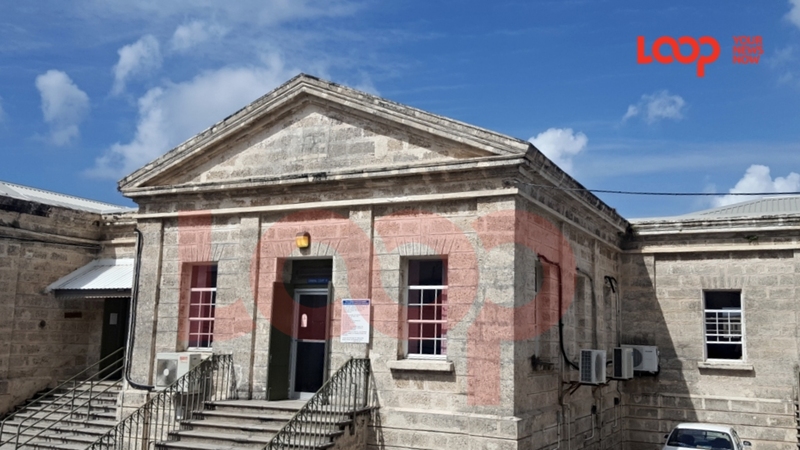 The matter was heard before Magistrate Kristie Cuffy-Sargeant in the District 'A' Magistrates' Court.